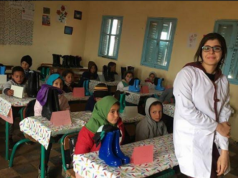 Rabat - In a statement released on Thursday this week, the Ministry of Interior revealed Moroccan government’s recent humanitarian operations in the regions and localities hit by recent low-temperature levels and heavy snowfalls. Rabat – In a statement released on Thursday this week, the Ministry of Interior revealed Moroccan government’s recent humanitarian operations in the regions and localities hit by recent low-temperature levels and heavy snowfalls. 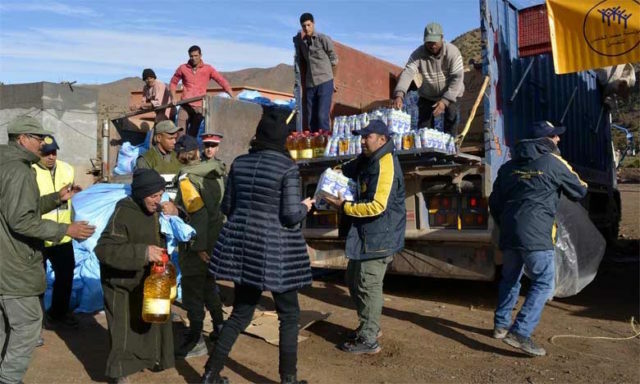 All necessary means—human and logistical, the statement said, were deployed by the Moroccan government to assist citizens in affected regions in their daily struggles to confront the consequences of the recent waves of heavy snowfall and cold weather. 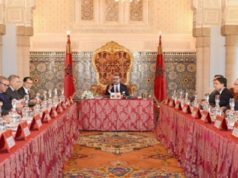 MAP, which reported the on the government’s considerable effort to contain the damages caused by the unfortunate events, said that the move was “pursuant to the instructions of HM King Mohamed VI” and marked a joint collaboration between the Ministry of Interior and relevant committees and services. 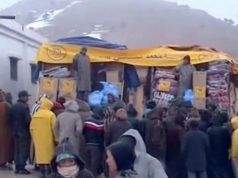 “The watch and coordination center of the Ministry of Interior, in coordination with the provincial monitoring and watch committees, worked to continuously assess the situation on the field, provide updated data, take the necessary measures and coordinate the intervention operations by various parties in order to mitigate the impact of bad weather on the population,” MAP said. 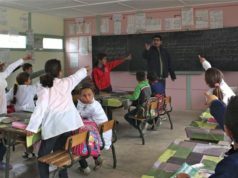 A total of 65,632 families—roughly 370000 people—are said to have benefitted from the humanitarian aid dispatched to concerned localities. 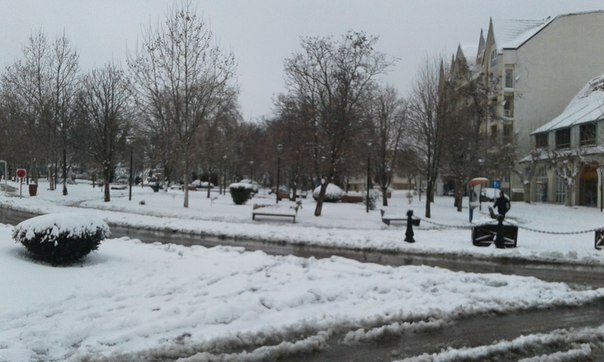 Regarding efforts to open up affected regions, the statement noted the reopening of all roads (5,800 km classified and 1,100 km not classified), as well as the reopening of all the 526 villages touched by the cold wave. The program also monitored the health status of pregnant women. A total of 3,742 pregnant women are said to have been identified, including, MAP stressed, “391 in the delivery phase who were provided with healthcare.” A further 7,223 homeless people are also counted to have been among the beneficiaries. Some landlocked regions benefitted from a total of 54 helicopter interventions from the Royal Gendarmerie, the Royal Armed Forces, and the Ministry of Health, with the aim of “evacuating urgent cases” and providing supplies and foodstuff to other affected citizens, the statement of the Interior Ministry said, adding that 22 provinces benefitted from an assistance program run by the Ministry of Agriculture, with nearly 30,000 farmers receiving 93,186 quintals of subsidized fodder.